Veeam Backup for Office 365 is Fast and Secure. 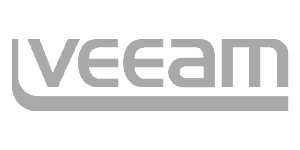 Protect Your Office 365 Data with Veeam Backup to US Cloud. Veeam is the #1 Backup and Recovery for Microsoft Office 365 with Over 7 Million Office 365 Mailboxes Backed Up. Veeam Licensing Included. 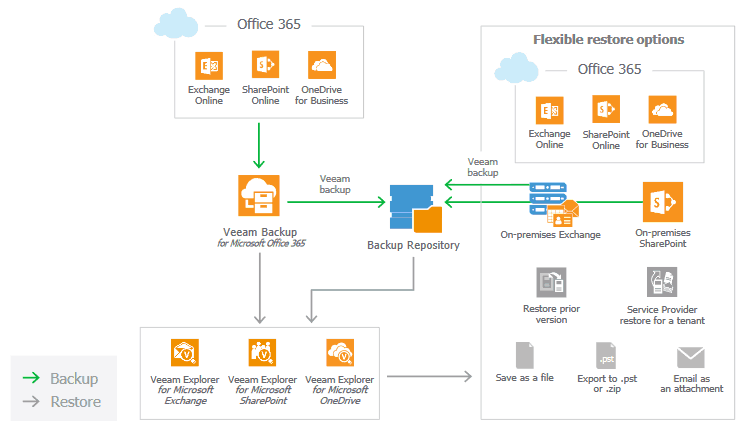 Veeam® Backup for Office 365™ enables Disaster Recovery-as-a-Service (DRaaS) for Microsoft Office 365 as part of a comprehensive availability strategy, embracing virtualization and storage investments in your datacenter and extending them through hybrid cloud at US Cloud. 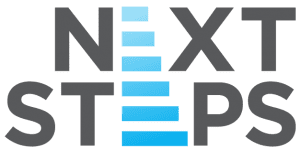 Affordable and efficient Office 365 backup and recovery delivers true cloud-based disaster recovery for ALL Office 365 applications (RTPOs < 15 minutes). Microsoft provides great tools like the Recycle Bin and versioning for short term deletion and restoration, but there is no long-term recoverability. Files and user data may be gone forever if they were deleted more than 90 days ago. Loss of data due to departing employees and deactivated accounts can create trouble for Office 365 admins. Deleting users and the data in their personal OneDrives can leave organizations feelings anxious. With Veeam Backup for Office 365 you can delete the user and data without hesitation. If you ever need it, you can always search your backup logs. Microsoft does everything they can to ensure Office 365 and Azure operate seamlessly and without hiccups, but disasters can strike anyone. Veeam Backup for Office 365 can help ensure that your Office 365 data is accessible even if Office 365 services go down. Your data is your organization’s best asset. Hackers and disgruntled employees know this as well . Y our organization needs to take extra steps to ensure your information is safe guarded against malicious acts. With the help of Veeam Backup for Office 365, you can be sure all data is recoverable. Organizations need to quickly restore to any point in time. With the ability to “turn back the clock,” organizations can avoid wasting time spent recreating things like labels, file structures, reports or sharing settings. Veeam Backup for Office 365 offers granular restore, so you can reset an item, file, or set of permissions without the need to roll everything back. Decision Driver: Total access, control and protection of our Office 365 data and cloud storage. Decision Driver: Comprehensive backup of our clients’ Office 365 tenants – Exchange Online, SharePoint Online, OneDrive for Business and Microsoft Teams. 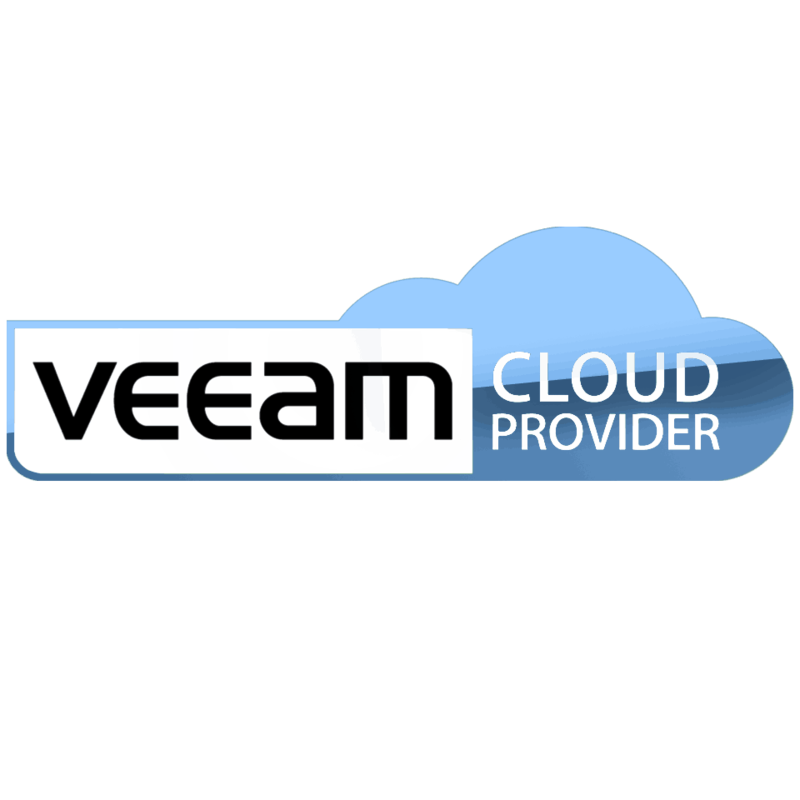 US Cloud is the proven leader in providing Veeam backup services to clients world-wide. We enable Veeam and Office 365 customers to enjoy ultra-responsive support from US citizens, save 30-60% on backup costs and free up funds to drive innovation.